Hello Everyone! Kya here again! I hope everyone is ready for Dominaria! I know I’ve been excited with the new set’s power level! Speaking of power level, I thought it would be fun to show off one of my competitive decks. In my last article, we briefly discussed how my fiance likes to do things. Now we’re going to break down how Kya deals with competitive players! While my derp of a man likes to freeze his opposition in their place, I prefer a more heated method of shutting down the competitive scene. I’ve always preferred fighting fire with fire! If they want to get nasty, we’ll go there! 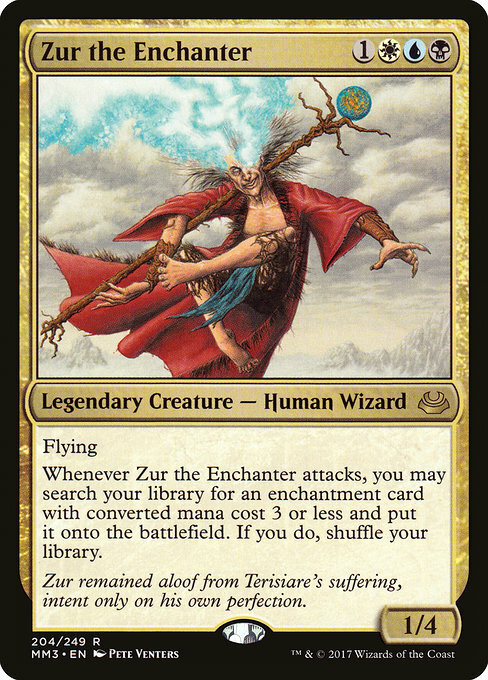 Don’t let my past silly decks fool you … I always have my precious Zur the Enchanter on me at all times for just such the occasions. 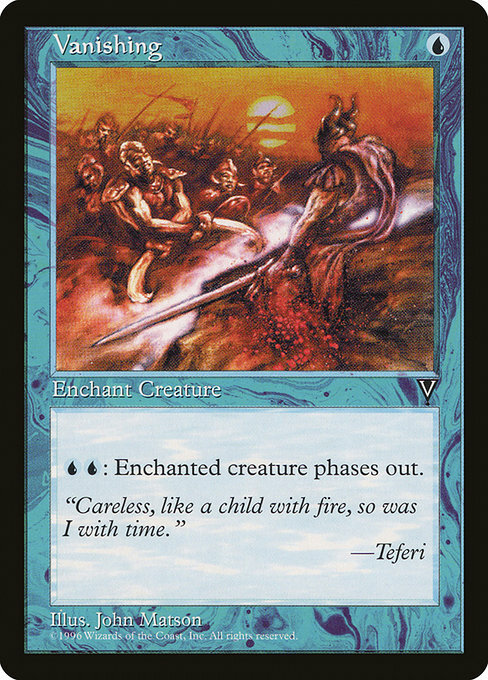 Now this is the commander that represents fear in the hearts of most EDH players. I doubt there are many who don’t know about Zur and the horrors he brings to the table. I’d normally shy away from such commanders, but keep in mind I’m going competitive. All bets are off when you go in the competitive scene. Which, as long as everyone agrees, can be a fun play style. So what does he do? He is a tutor upon attack for any enchantment that cost 3 or less! Keep in mind, his ability triggers on attack. Not when damage is dealt, but attack. You can easily swing into a creature much stronger then Zur and grab a Darksteel Mutation for that pesky commander who thought he could block. You can also build Zur around denying everyone else as well. 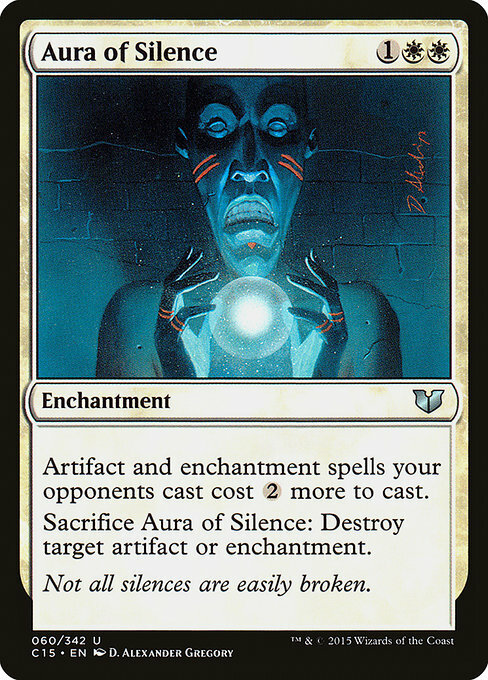 There are plenty of enchantments at less then 3 mana that can hinder players as you build up your fortress. There’s a warm, fuzzy feeling that surfaces in all of us when everyone knows you’re the threat but can’t do anything to stop you. Let’s combine both Voltron and prison into something truly nasty though shall we? 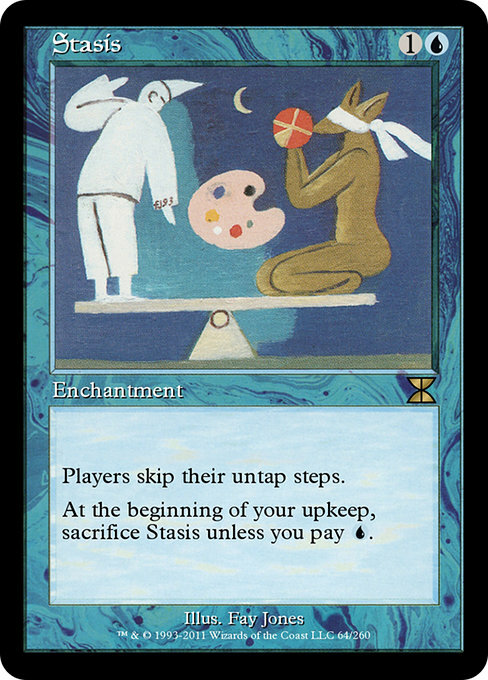 In my last article, I showed you ways on how to get Stasis going forever. Now you can add vigilance effects to Zur with Stasis out to really unleash hell while everyone else is stuck. 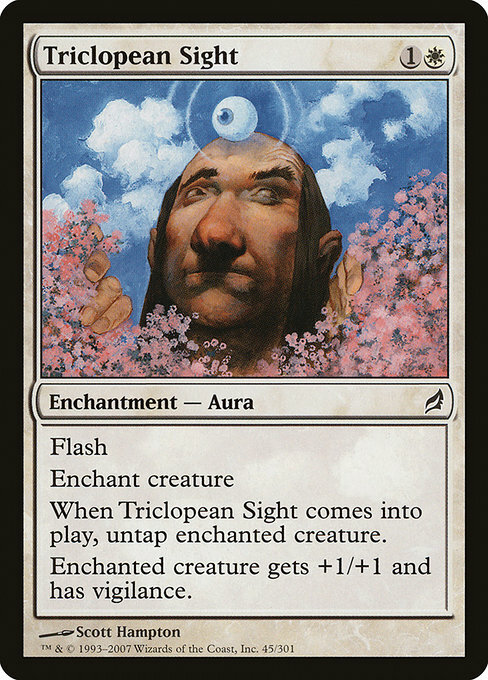 What’s great about Triclopean Sight is that not only does it give vigilance, it untaps Zur too after he swings. A fun combination of both Voltron and prison. It all starts with the lands. This was the single hardest truth I tried my best to find a way around. Unfortunately though, you need good lands if you want to compete. If you’re playing tapped lands, that means you’re going slower then everyone else. You can’t afford to do this when someone is about to win at any moment. If you’re playing multi-color, this is even more important. Look at the cards above. 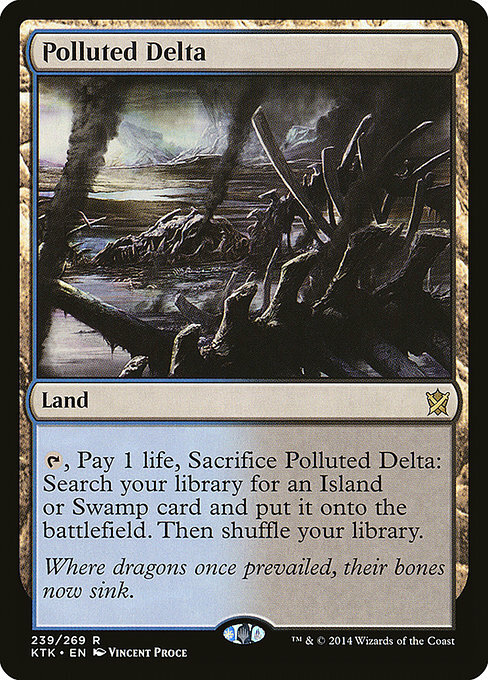 If I needed one more color for Zur and I drew a Polluted Delta, I can then grab ANY color I was lacking. I can sac the Delta and grab either Watery Grave or Godless Shrine. Yes the loss of life will hurt, but not as much as losing! I can’t stress enough by the way, life is a secondary factor when you’re playing at this level. If I could afford duals, they’d be in as well of course. However 500+ dollars for lands is out of my budget. 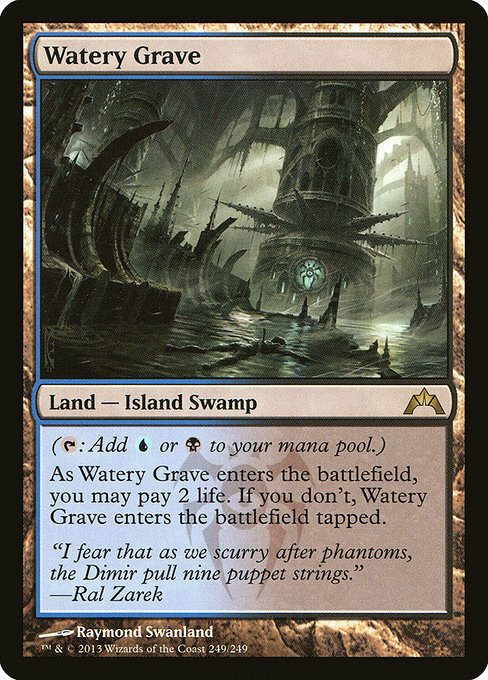 These lands above are pricey as well, but we can all agree that 10-30$ is no where near 500$. The second most important thing of any competitive deck is your mana rocks or ramp. Since Zur doesn’t have access to green, we need plenty of rocks to blast our combos out before anyone else can. Lands will help you, but its these nifty artifacts that will rocket you to victory. 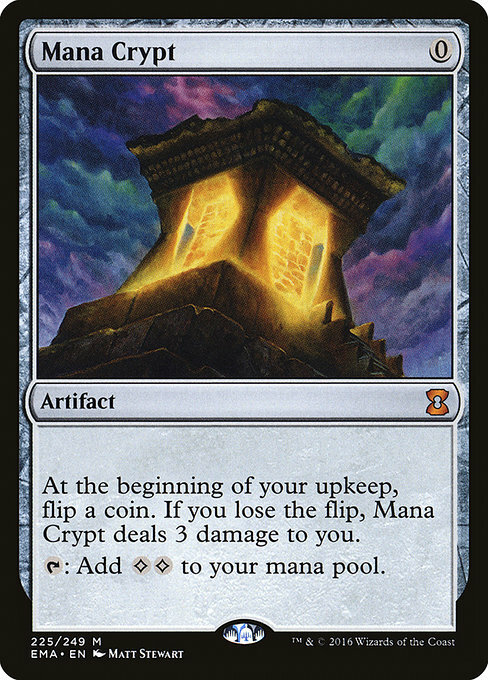 Invest in a Mana Crypt! A second (and better) Sol Ring is worth the price tag! 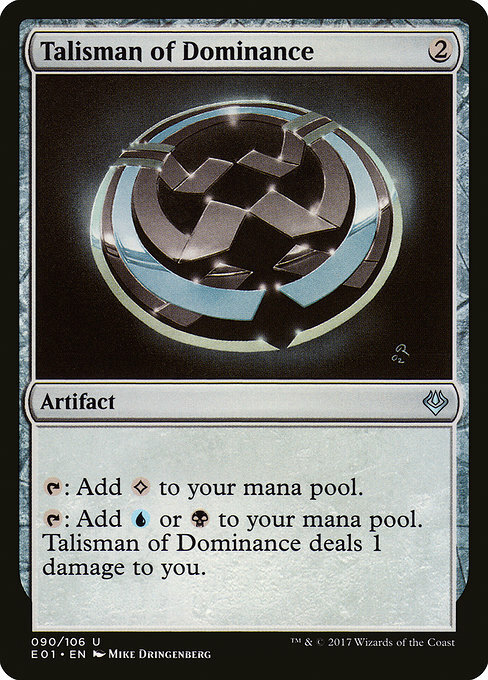 Being able to play either and then drop a Signet or Talisman on turn one is the dream of every player. 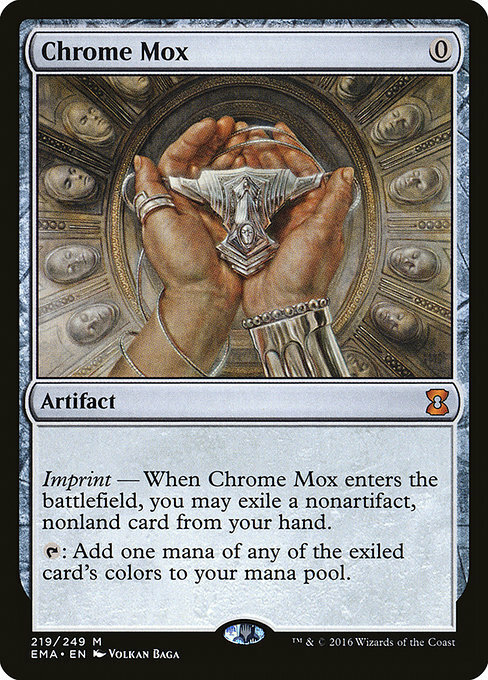 Throw in a Mox and you’re at perfection! The true goal of building a competitive deck is trying to aim for consistency. Not going to lie, it’s not easy to do with a 100 card deck. Zur helps with this to some degree, but you don’t want to be forced to rely on him. So that’s why you need plenty of tutors! Nothing beats a Demonic Tutor! Be careful with tutors that bring cards to the top of your library though. Always be sure to do it at the end of the turn before you so no one forces you to mill your deck or shuffle it! Not fun having your win condition being thrown into the shadow realm. If only Grim Tutor and Imperial Seal wasn’t so hard to find! Dark Petition is a great alternative though. You might even get a nice return for your Doomsday that you tutored for! This is the one reason why Zur is so frightening. 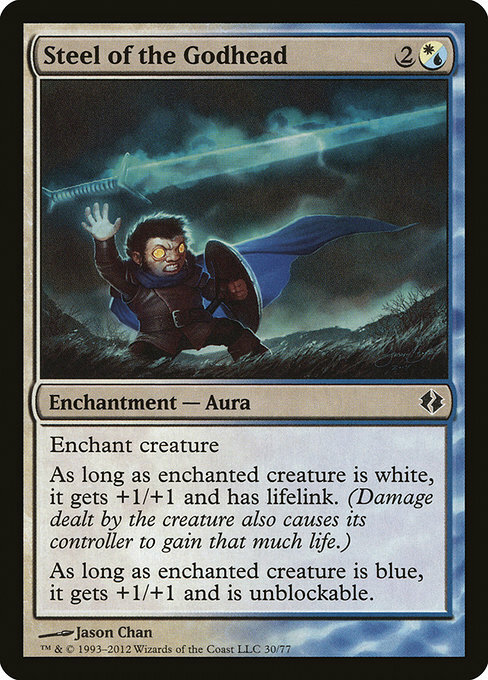 When things go south, Zur will be there to save you. Ideally you don’t want to rely or even cast Zur throughout your game. However if someone manages to bring out something even more frightening then what you’re about to do, it helps to have some cover. The above will be what saves you more often then not. Everyone knows what Zur is capable of. They’ll especially know what’s about to happen when you cast one of your win conditions. 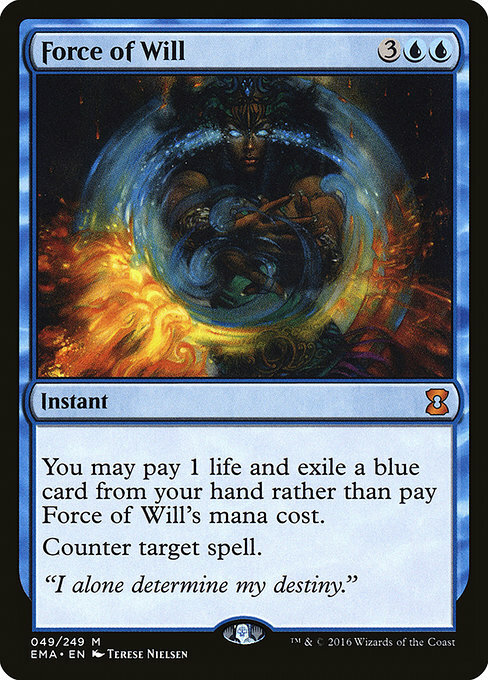 In a hyper competitive format, you often cannot wait to build enough mana for a proper counter AND your winning card. Sometimes you need to use all the juice you have, which leaves you vulnerable. 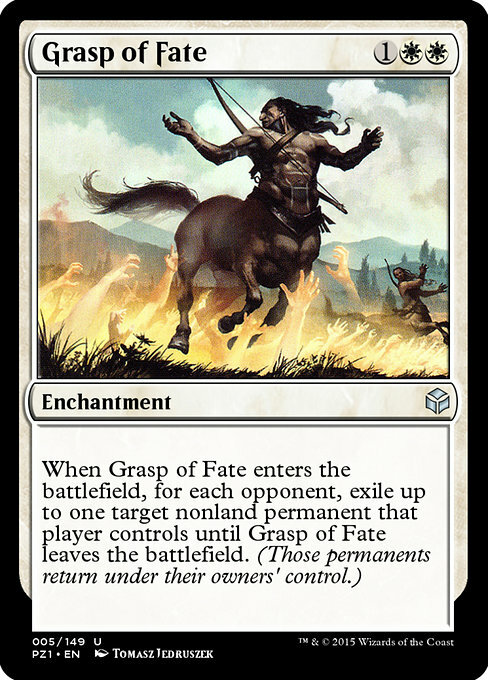 Force of Will and Pact of Negation will back your plays up to ensure your win follows through. I left Mana Drain out of this deck though as Mana Drain assumes there will be another turn. If you’re doing what you should, there wont be. Still an amazing card, just not worth the price tag for what I’m trying to do. A girls got to cut corners where she can!!! Okay, enough of going through the basics. It’s time for how my Zur deck wins. True credit goes to both Skuloth and the Lab Maniacs. I would look up both of them if you’re thinking about making a competitive Zur. I took the basic ideas of their decks and crafted mine slightly differently due to budget reasons, and because I wanted an alternative win when Lab Man goes south. 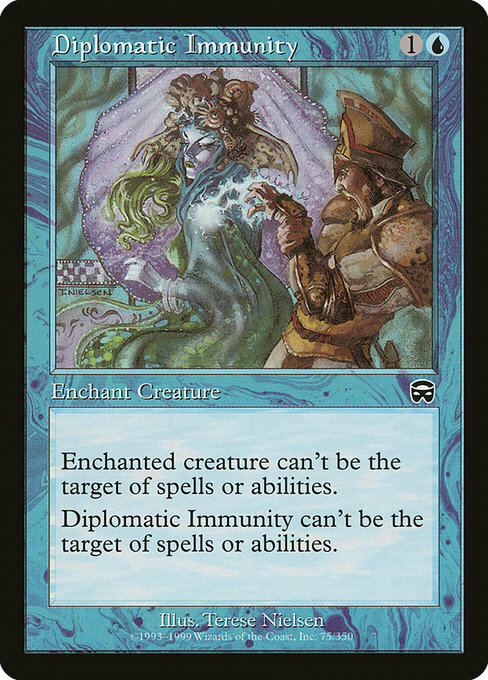 He’s an interesting card and probably proof that Wizards sometimes doesn’t think about how cards can be twisted when they design them. So how do you get rid of your entire deck to win? That’s it. That’s ALL You need to do. Ad Nauseam and Angel’s Grace to get your whole deck. 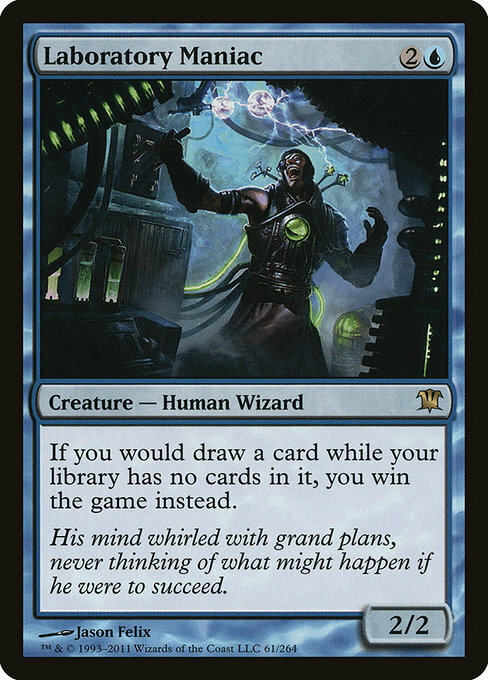 Then play any draw spell with Lab Man out for the win. 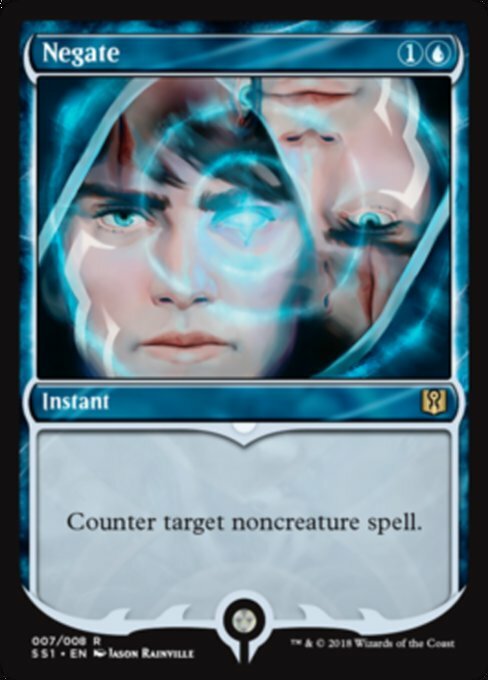 Worried about mana after you cast Ad Nauseam and Angel’s Grace? That’s why we have all those mana rocks in the deck! I’ve never once lacked mana after pulling this off. 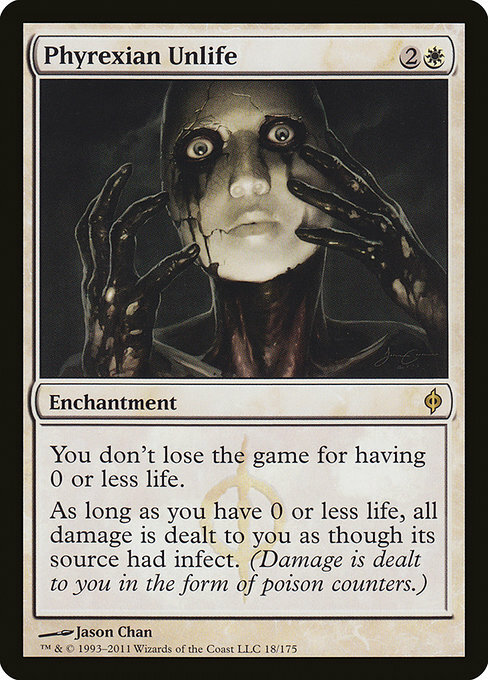 Also for fun, you can grab Phyrexian Unlife with Zur for the same effect. See? Isn’t he the best of friends? 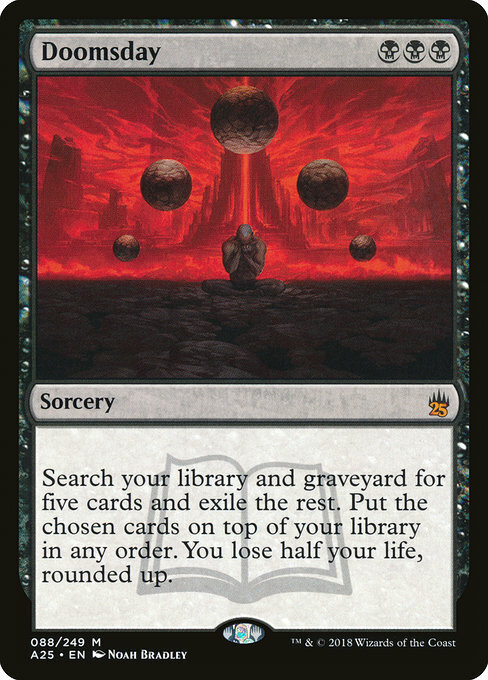 Another powerful card to get with Zur is Necropotence. 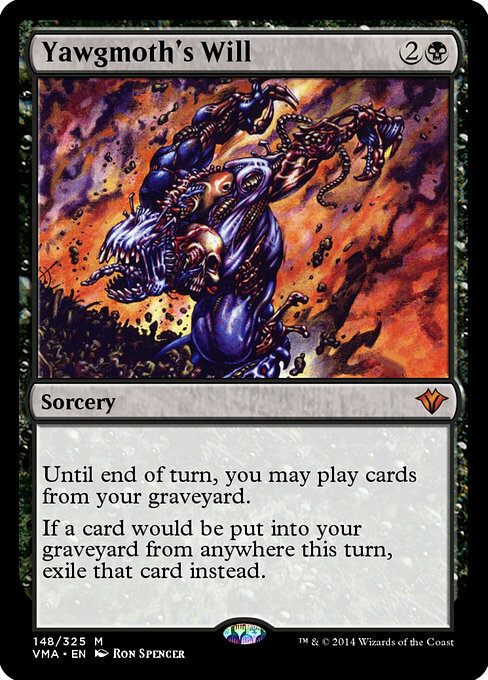 Keep in mind though you can’t get your whole deck with Necro like you can with Ad Nauseam. However it’s powerful enough to get the job done. Want to hear something sad? Yawgmoth’s Will is climbing up to $50 dollars. However it’s deeply needed when someone mills or kills off Laboratory Maniac. 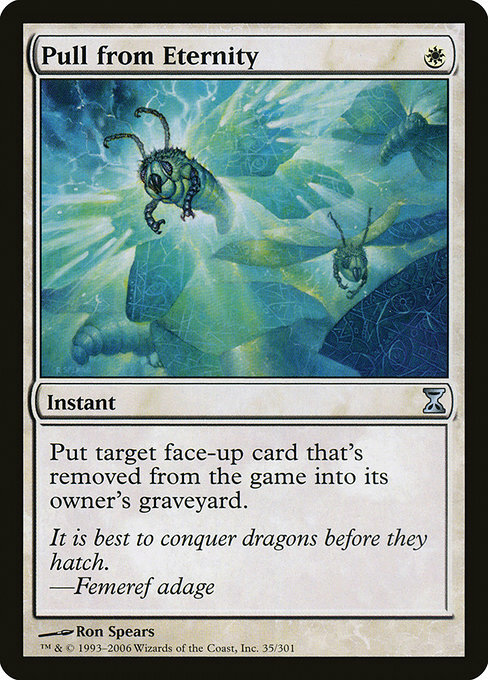 This is another reason I have another win condition in my deck outside of the above combo. Enjoy everyone’s reaction when you get Lab Man back from exile with Pull from Eternity! 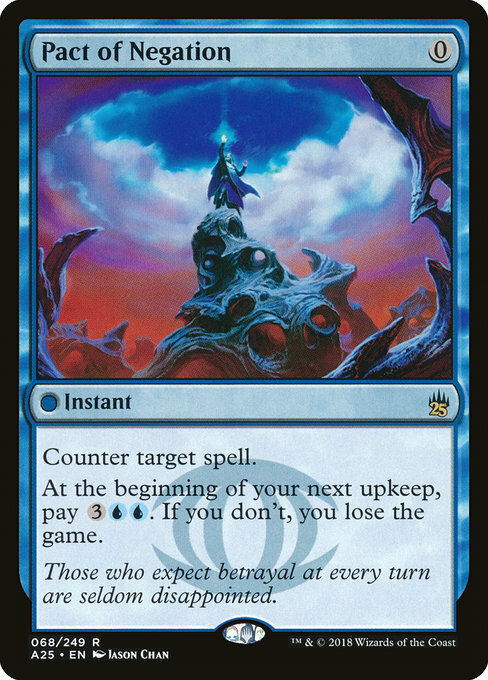 Since I’m not going to flood this article with even more card images, I like to Helm of Obedience and Rest in Peace opponents when everything goes south. Both can be tutored with Tezzeret and Zur. Just like a stasis lock! The other and far more complicated way to win! 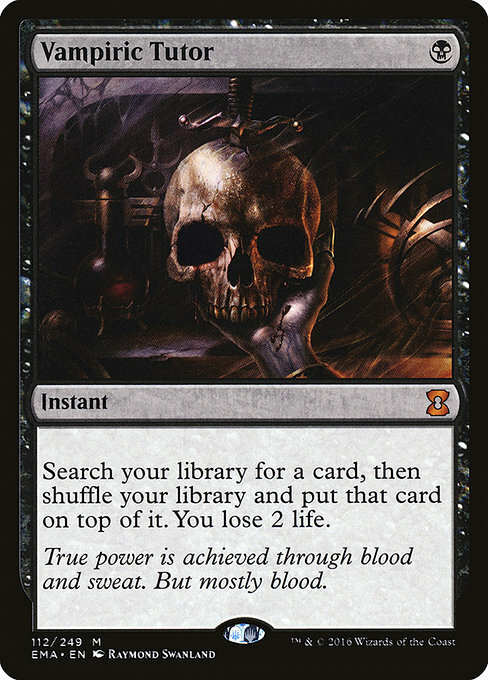 You can get this off almost immediately with a Dark Ritual, which makes Doomsday Zur decks very frightening. 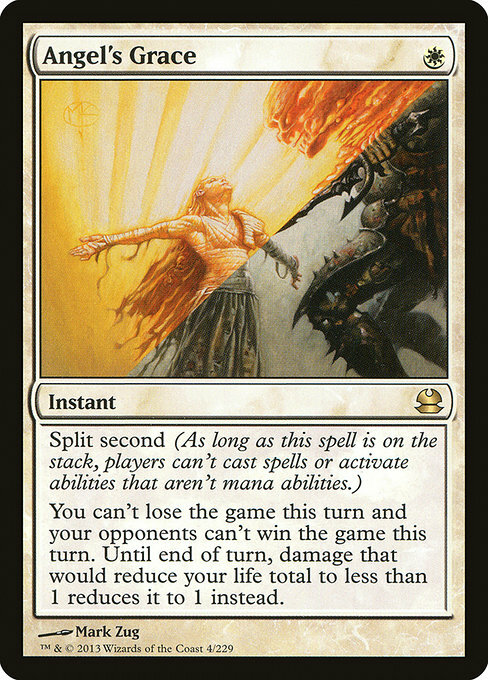 The most important part of Doomsday is you try and draw the rest of your deck the same turn you cast this. This means you need something in your hand you can let you draw. When it comes to the pile, unfortunately Lion’s Eye Diamond makes the pile stupid easy, but it can be pricey. 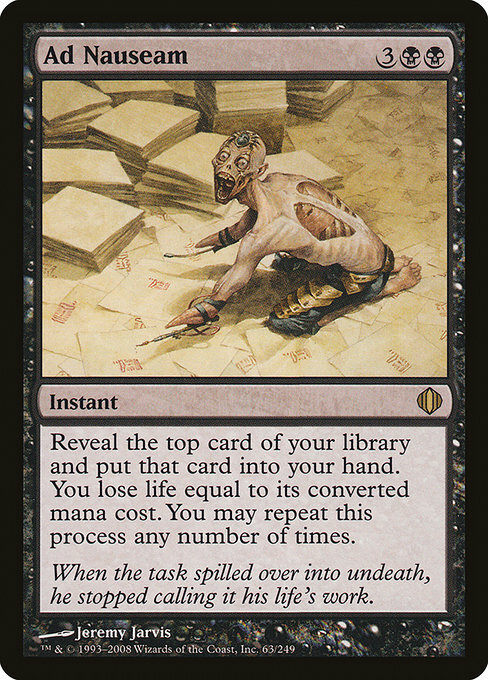 The key of your pile is to fill it full of cards that can make you draw without paying mana. Gush and Street Wraith being key examples of this. Wraith just got reprinted too so it’s thankfully cheaper. Gush was actually the reason I quickly found out how important my land base was, as having two islands on the field before turn 5 is more difficult then you’d think without the dual lands and fetches. 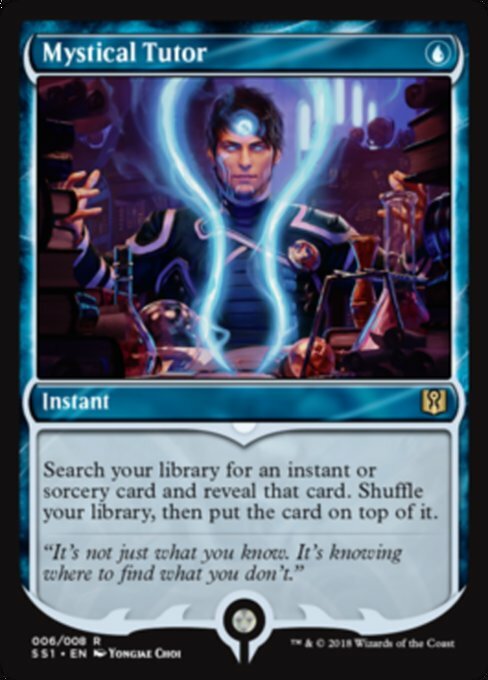 What exactly goes into the pile will depend on extra available mana and any draw spells you may already have in your hand, but just make sure Lab Man is in there! Don’t forget a counter if you can, as everyone should know the show’s about to end once this goes off. That’s it for my take on Zur! I hope everyone enjoyed my deck list. As mentioned before I have more then one way of winning with the deck. I think that’s the slight difference between mine and others. Most Doomsday Zur decks go all in 100% with Lab Man. That can be a very risky move this girl would be happy not to completely rely upon. Yes it very much needs improvement but that’s the great thing about EDH, the road to your “perfect deck” is an often long and fun journey. Will I one day acquire the original Dual Lands? Maybe, but I’m holding my own without them for now. So what kind of competitive decks have you created? I would love to hear your thoughts!